In response to The Daily Post’s writing prompt: “Places.” It might be because I grew up on the South Coast of England, and spent most of my long childhood summers at either East or West Wittering, that still today, the beach is my favourite place to be. I love everything about it. When you are on your way to the beach I think there is something special about the first time, from afar, you set eyes on the blue ocean, sparkling in the distance. What Caroline calls the “Haaahhh” moment! I don’t think you can beat the smell of the fresh salt air, the sound of crashing waves or the feeling of swimming in the ocean. For me, I think it’s where I am most relaxed. Not every experience at the beach is always so romantic. As a child, many a day, in the midst of an English summer, have I spent hiding under a blanket from the rain, eating ham sandwiches, and arguing with my sister over who got what flavour of crisps! However, now when I look back on that, it’s only with the best of memories. These days though I’m an Aussie. No more wet, cold afternoons at Wittering for me! Nothing but long stretches of golden sand and waves to surf on! 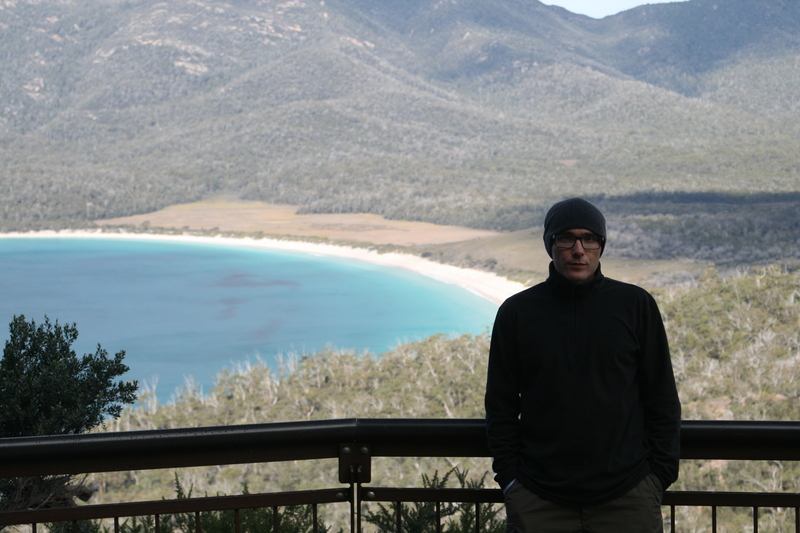 It’s fair to say, moving to Australia only crystallized my love for the beach! 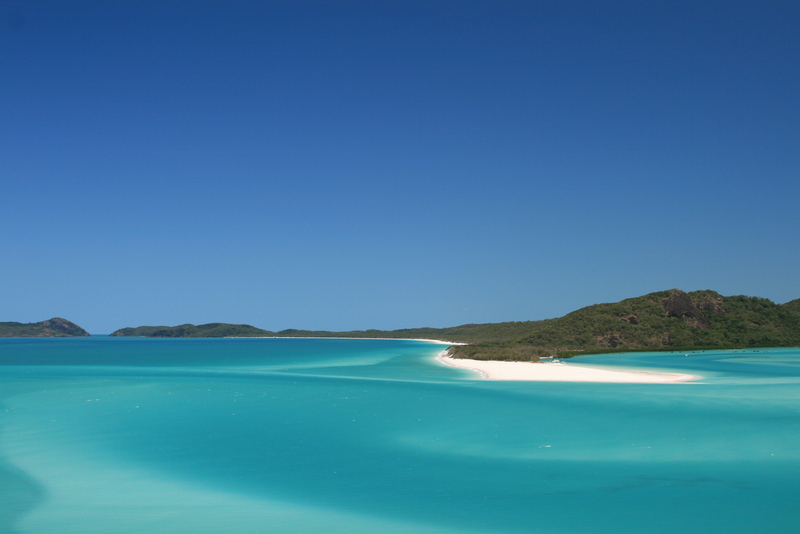 I’m very fortunate to have been to possibly one of the best beaches in the world, Whitehaven Beach. 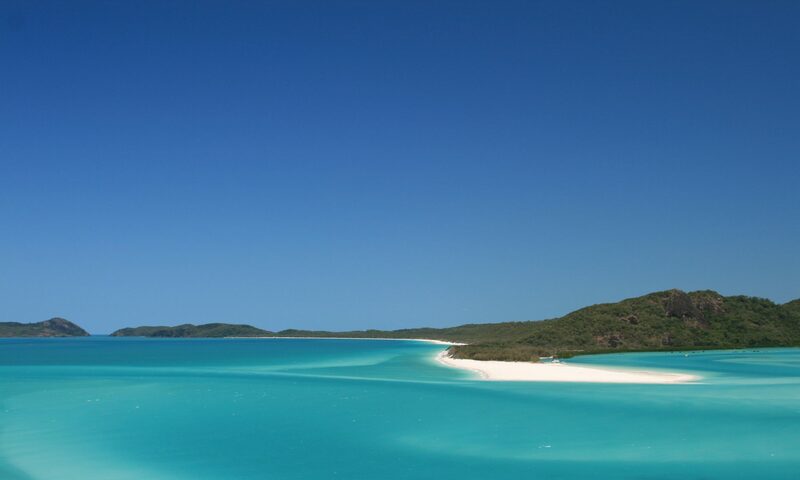 This stretch of beach and surrounding water on Whitsunday Island in Queensland, Australia really needs to be seen to appreciate how stunning it is. If you ever get the chance to go, grab it! You will not be disappointed. 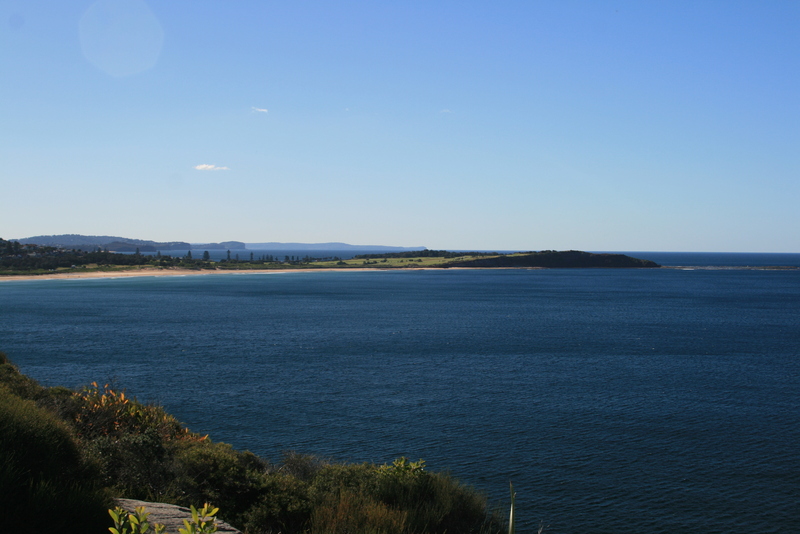 I’m also lucky enough to call Dee Why beach, on the Northern Beaches of Sydney, my home. Ever since we moved to Sydney we said we would love to live at the beach and just under 5 years after moving there, we made it! As I write this though, I am in Dubai, obviously not short of a beach or two, although in my opinion, they are not in the same league as the natural beaches of Australia. I can’t wait to get back, but until then, Kite Beach is not a bad place to hang out for the time being! I have just nominated you for the Liebster Award! Thanks for the nomination! I have posted on it now and answered your questions!